To gain a full understanding of solid state drives (SSDs), one must be knowledgeable of the current generation of platter based drives. SSDs mirror the functionality of the existing standard of hard disk drives (HDDs). 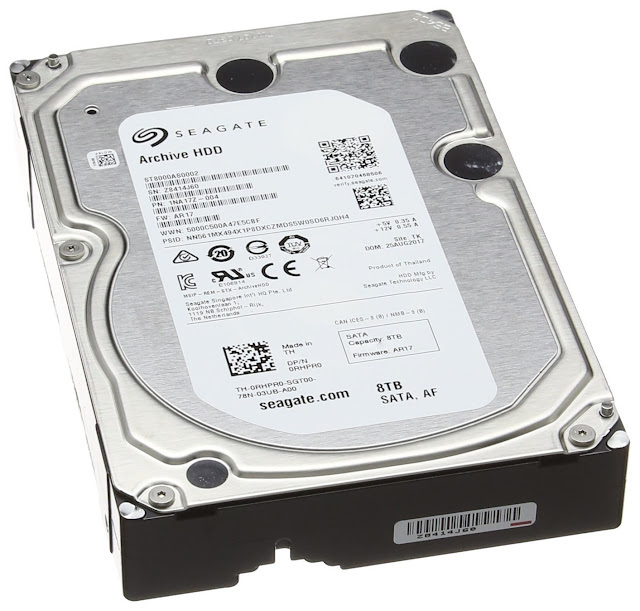 • Unlike a HDD, solid state drives do not contain and solid mechanical moving parts. • This makes SDD more reliable in regards to mechanical failure. • The host computer sends data to the SSD controller which then decides how to write the data to the NAND memory. This is done similar to RAID, as the controller writes to multiple NAND chips at once. 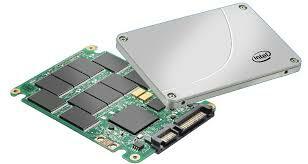 The solid-state drive (SSD) is another storage solution and is slowly replacing the majority of hard disk drives. As you'll learn by reading the following comparison table, the SSD is a clear winner. However, due to its price per unit of memory, it doesn't make sense to use SSDs in all instances. For most computer users, we recommend using an SSD as the primary drive for your operating system, as well as the programs you access most frequently. Then, we suggest purchasing a large HDD (either internal or external) for storing documents, pictures, and music. As the costs have come down, SSDs have become suitable replacements for a standard hard drive in both desktop and laptop computers. SSDs are also a great solution for netbooks, nettops, and other applications that don't require a lot of storage. SSDs primarily use the SATA connection which has a theoretical maximum transfer rate of 750 MB per second. However, a newer generation of SSDs is emerging that utilize a PCIe connection, offering speeds of up to 1.5 GB per second. SSDs contain a number of NAND flash components – 10 to upwards of 60 or 70. Contains the micro controller, buffer, error correction, and flash interface modules. A hard disk drive is also known as a hard drive. In your computer's hard drive, there aren't really any iron nails. There's just a large shiny, circular "plate" of magnetic material called a platter, divided into billions of tiny areas. 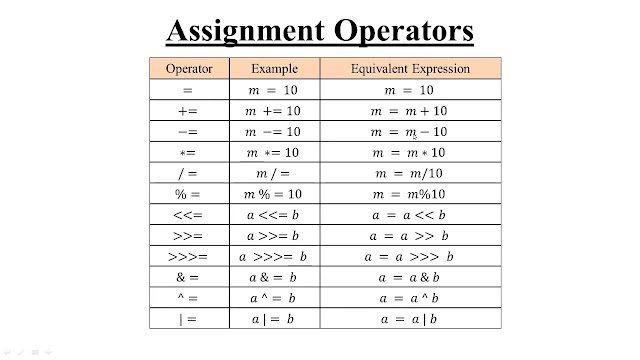 Each one of those areas can be independently magnetized (to store a 1) or demagnetized (to store a 0). Magnetism is used in computer storage because it goes on storing information even when the power is switched off. If you magnetize a nail, it stays magnetized until you demagnetize it. In much the same way, the computerized information (or data) stored in your PC hard drive or iPod stays there even when you switch the power off.